I am home after an incredible two weeks in New Zealand. 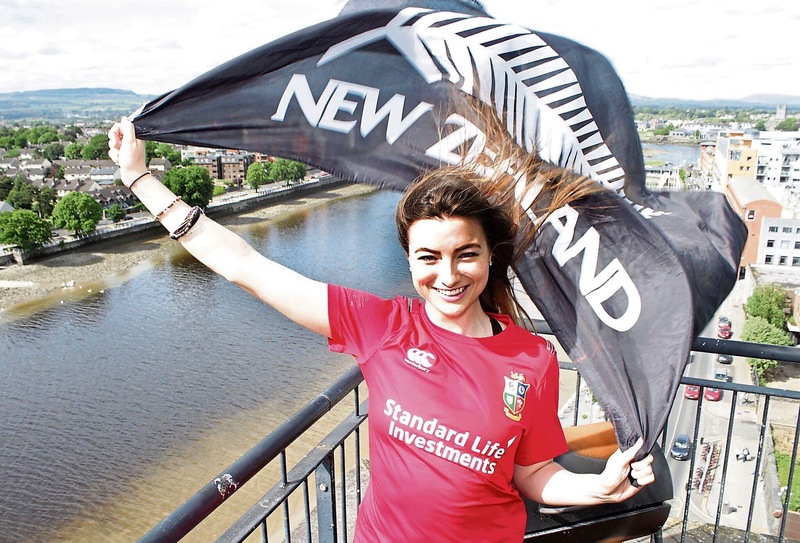 I flew over on June 1st for the British and Irish Lions Tour. We rented a van for that time and traveled around stopping off in towns and cities. We got The Flash from Spaceships and because we booked it early, it cost less than $20 per day. It had a bed that fit two people perfectly and in the back there was supplies to cook up some food. Even though it was wintertime, it was surprisingly cosy. It is often compared to our Emerald Isle, it is quite different. It’s very mountainous and I describe it as very active in the sense that it lies on a fault line. The country is split into two islands, something I only recently discovered. I was so embarrassed when I found this out. I guess I never looked at the country that closely on a map. Now that I know what it’s really like I’m going to split the blog into two posts just like the place itself. There are some beautiful towns to visit as well as activities to keep you entertained. 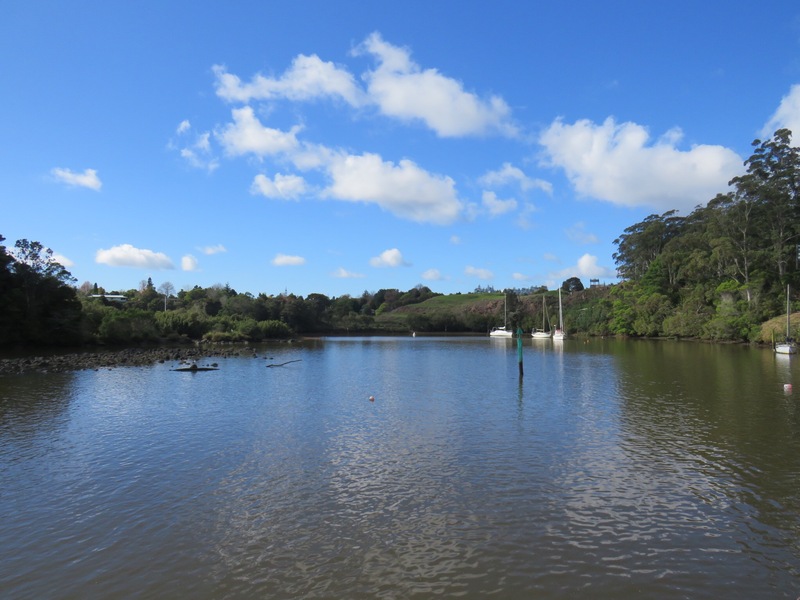 KeriKeri: This is a stunning town way up North. 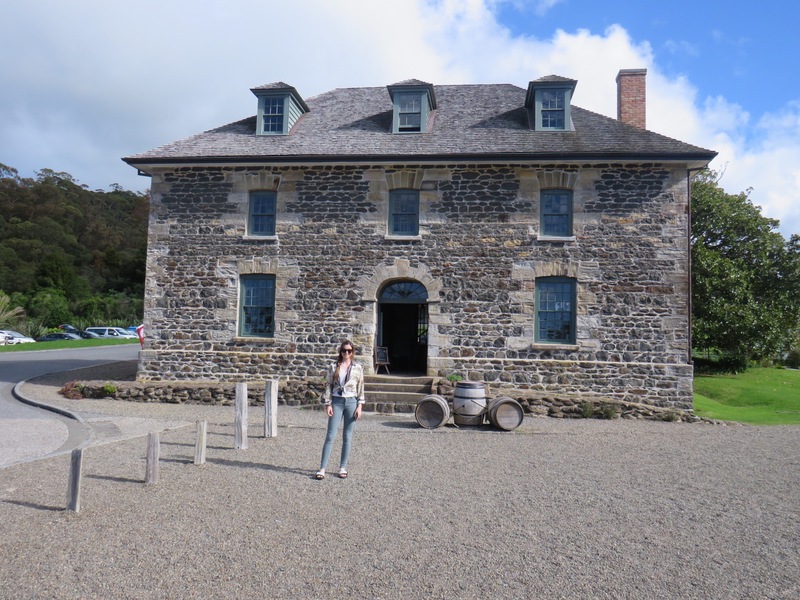 It also is home to New Zealand’s oldest building dating from 1836. It’s hard to believe that their oldest establishment is the same age as some of our hotels and bars. It’s a picture perfect town and a nice place to stop off for food. 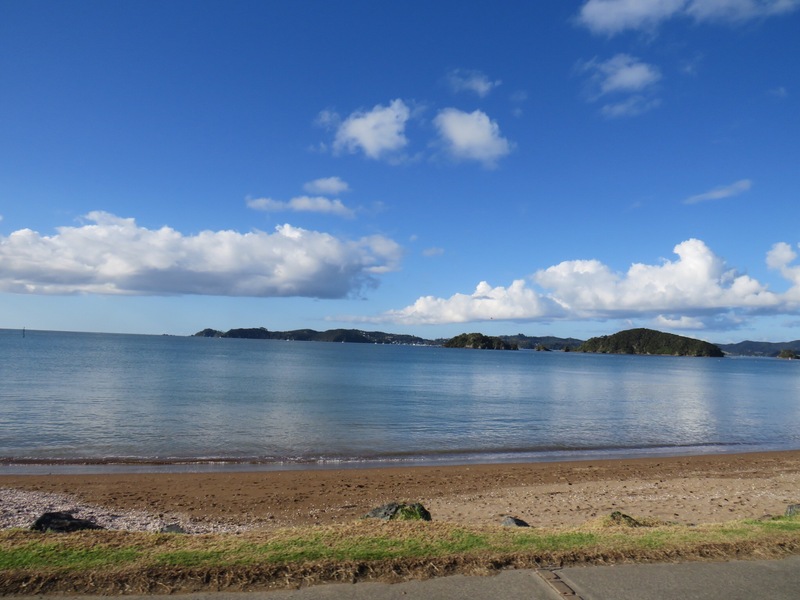 Paihia: This is the area the Lions team visited the day after the opening game. They got to meet locals and travelling fans as they watched a Maori display. This area is a massive tourist hub as it’s nestled on the beach with the usual attractions of bars and restaurants lying across the bay. From here you can go fishing, take a boat tour and even a helicopter ride across the bay of islands. 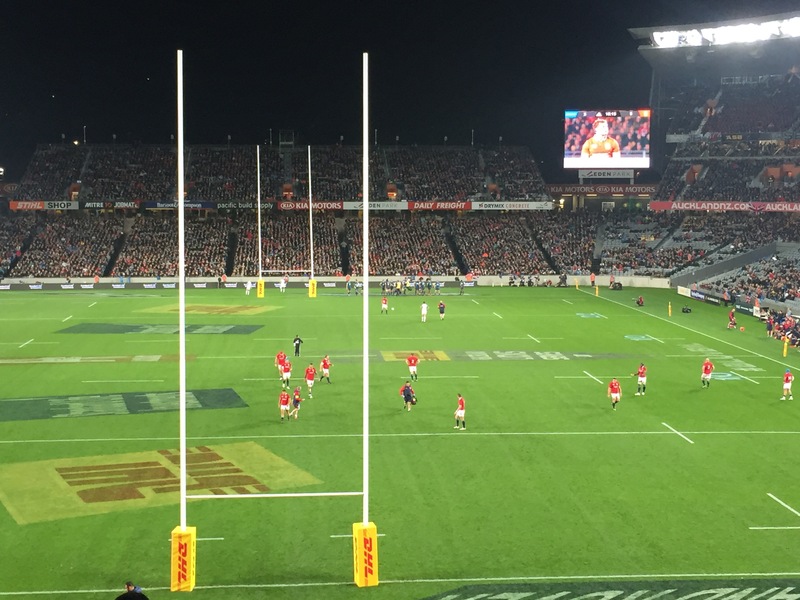 Whangarei: This is where the first Lions game took place. It’s just over two hours North of Auckland. I spent a few days here at the start of trip meaning I could make the most of the beach and amenities. We took the kayaks up a river to the beach and out into the sea. Along the way I got some oysters which are just along the river stream. Once at sea the plan was to go spear fishing but due to the weather conditions it didn’t happen. I tried my hand at snorkeling but once I heard that there were stingrays I decided to skip this one. The last time I went snorkeling was when I lived in Spiddal in the late 90’s so forgive me if I was a little uneasy. My aim though this year is to gain more confidence within the water. Pataua: Close to Whangerai there is some beautiful beaches to explore and a hill to climb. It gave a birds eye view of the surrounding area. You can see it in full on my Vlog below. Auckland: The city was host to the second game so I arrived into the place earlier in the day to see what it had to offer. To me it seemed like any other city, high rise buildings, a decent waterfront and the usual world renowned hotels and bars. The most exciting thing to do is the sky tower that you can bungee jump off offering more then a birds eye view. You can also walk around the outside of the Sky Tower to observe. Kelly Tarltons Sea Life Aquarium was also a must see with displays happening during the day. The stingrays being my favourite. Molly and Penny live in the aquarium and have been there for 25 years. You can see them in my Vlog below. They also have a penguinarium and a few shark breeds to checkout. We ended up walking around a few times just to make sure we saw everything. We didn’t spend long in Auckland as we had to make our way to the South Island. There was a lot of driving involved but it was worth it. It’s the greatest way to see this beautiful country.